It indicates variety of Internet based Computing service. Cloud Computing is not a New Technology or Revolution, It is a revolutionary style of computing emerging from evolutionary changes. This article introduces terms & terminologies associated with Cloud Computing. It has been described as new age of computing. Cloud Computing is combination of grid computing, Unified Communication, Utility Computing, Web 2.0 and many other similar technologies. There are various varieties of Cloud Computing Services. Two of the more popular versions of Cloud Offerings are SAAS (Software as a service), IAAS (Infrastructure as a Service). User gain access to SAAS applications using a web browser. In IAAS, Provider offers Physical servers, Storage and connectivity resources to run enterprise application on pay- as- you-go basis. Public Cloud: These are available in general public or Industry group and are owned by organization selling cloud service. 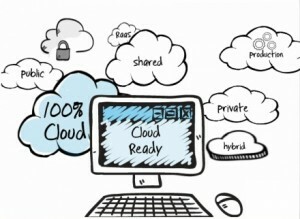 Hybrid Cloud: Hybrid Cloud is combination of Public & Private Cloud. It is composition of two or more clouds such as private, community or Public. Infrastructure (IAAS): It includes service such as: Storage, Backup, and Security. Platform (PaaS): It helps us to develop their own applications. 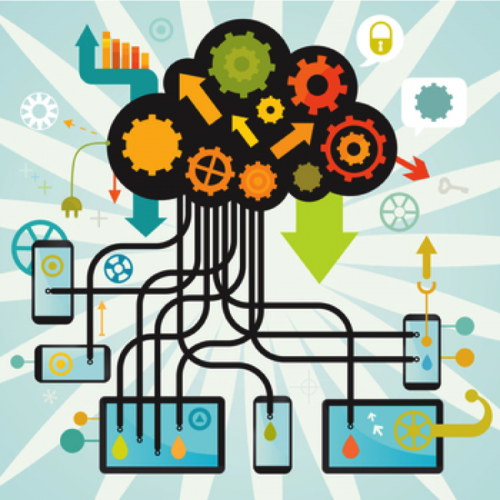 Few examples of PaaS service are: Microsoft Azure, Google App Engine. Software (SaaS): It is basically a Internet Software or service that you rent, per month basis. SaaS is most common type of Cloud Service. Jyoti Sharma, Blogger by passion and software Developer by profession. HCL CDC is training arm of HCL Learning Ltd. HCL Offers Diverse range of IT Solution or Training programs on Software/Hardware /Networking/MCA Industrial Training/Project Training & Cloud Computing Training in Delhi. We offer new age courses as per Markets & Industry Demand.